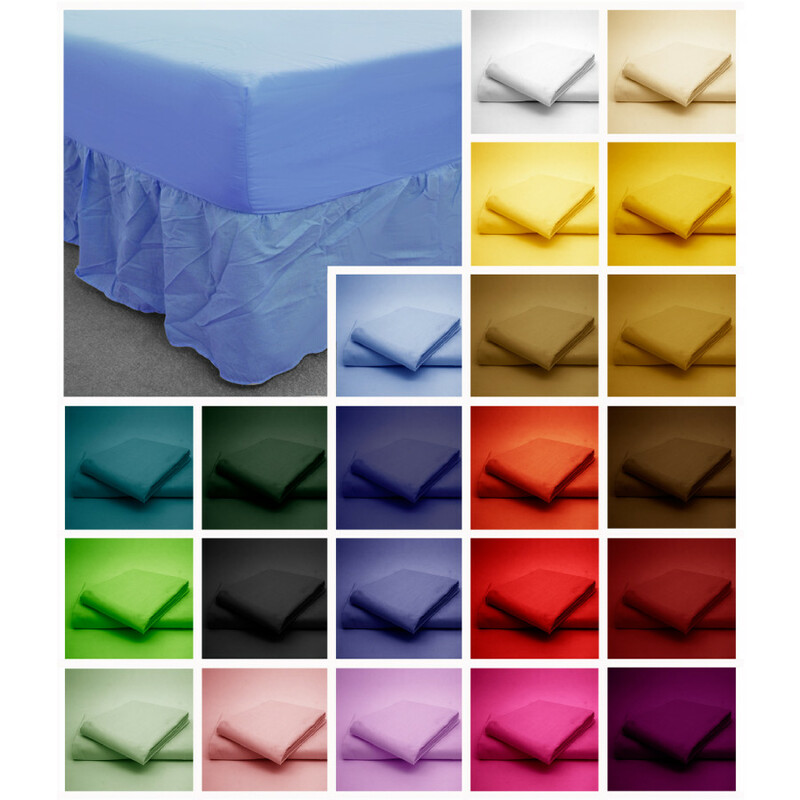 Made with the premium quality polyester and cotton blend, our 150 thread count base valance in black colour is ideal for adding a perfect finishing touch to your bed. 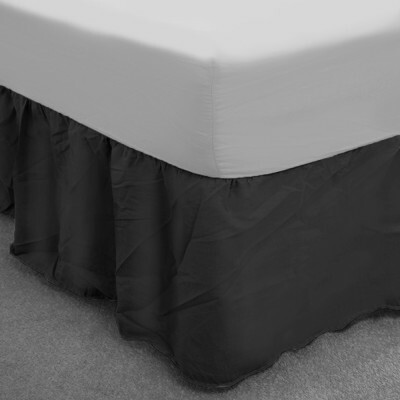 Our sumptuous black base valance is beautiful designed with 13" frill to give your bed a polished look. 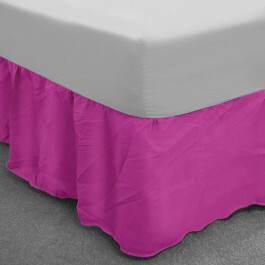 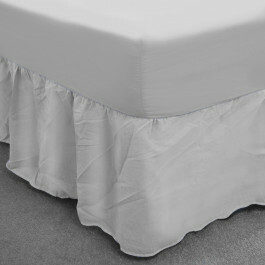 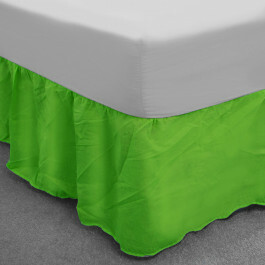 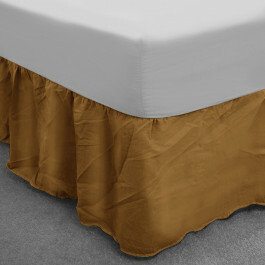 You will surely achieve a perfect look with our gorgeously thick and lavishly soft base valance. 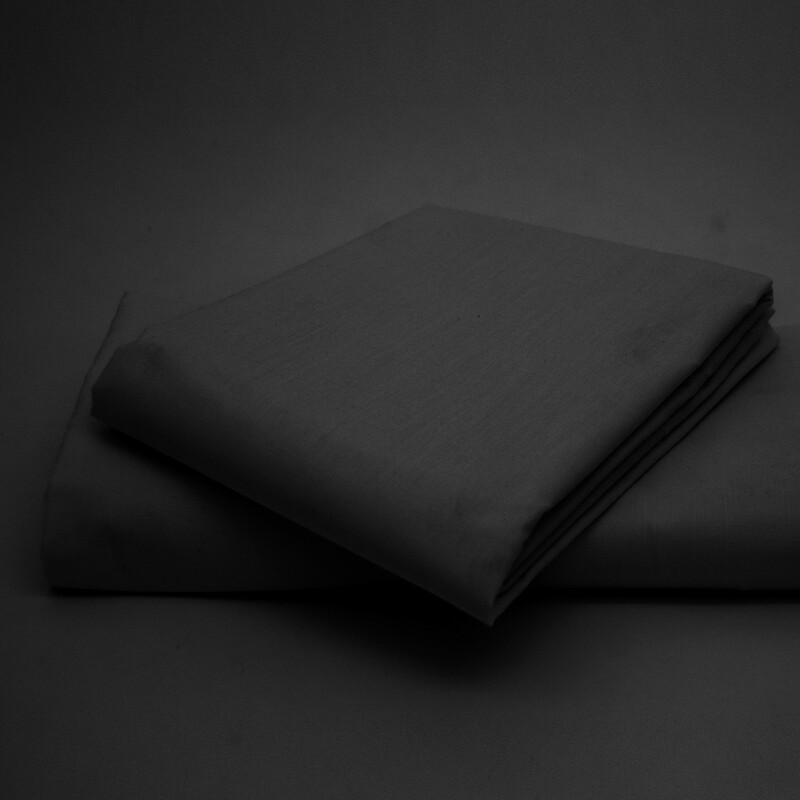 This black base valance is available in various sizes and can be machine washed at 40 degree Celsius.